Calling all you Saturday morning runners! Come join our Saturday herd for our 10 Mile Saturday Club, a program designed with flexibility and fun in mind. Will you be coming off the Cowtown Marathon and looking to keep your miles up? Then this is the program for you. 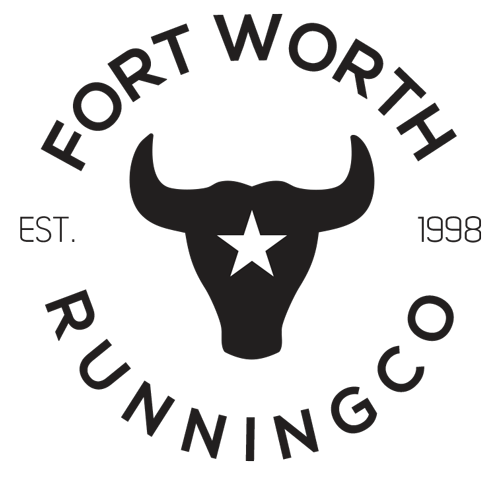 Are you looking for a social running group to explore Fort Worth with? Then this is the program for you. Each week presents a different route through Fort Worth! -Different, unique running routes each week!